Coal Hut Blog - The forecast is for a long cold winter so let’s make the most of it! The forecast is for a long cold winter so let’s make the most of it! Without a hint of a summer, winter has crept back into our lives, but rather than dwell on the cold outside, let’s savour the long evenings and the opportunity to gather as family and friends whilst great memories form. Heating your home this winter shouldn’t cost you the earth and CoalHut.com are confident that you’ll warm to the competitive prices of our range of coal products; to celebrate the launch of our new website, our market beating prices have got even better with discounts and special offers galore! 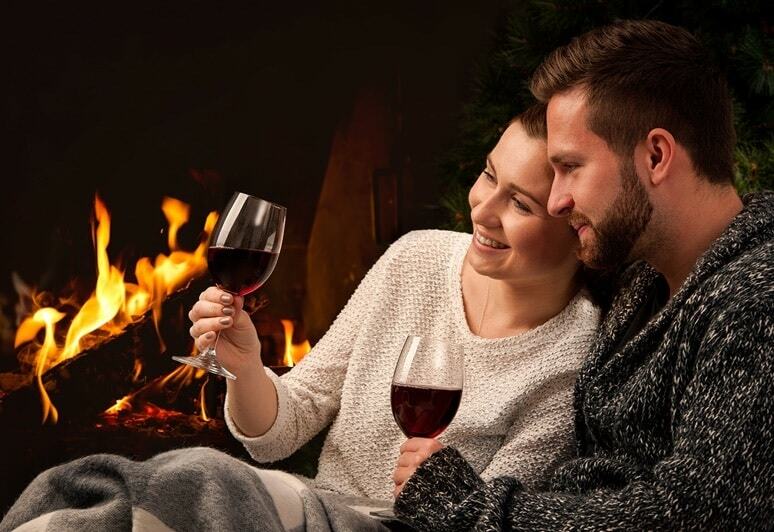 Whether it’s an open fire, multi-fuel stove or heaters you have, our products are perfect for long nights in without burning a hole in your pocket! So once the days tasks are complete and you have braved the elements of another winter’s day, nothing is more welcoming than returning to your warm and cosy home. So throw some more coal on the fire as the long winter nights have just got better. At the Coalhut.com we offer a wide range of coal, logs and other products to keep your fire lit this winter including a range of coal for open fires, stoves, gravity fed boilers, heaters, cookers & boilers. Visit coalhut.com today for more information or contact us for more inforamtion on the best coal to use on your fire.